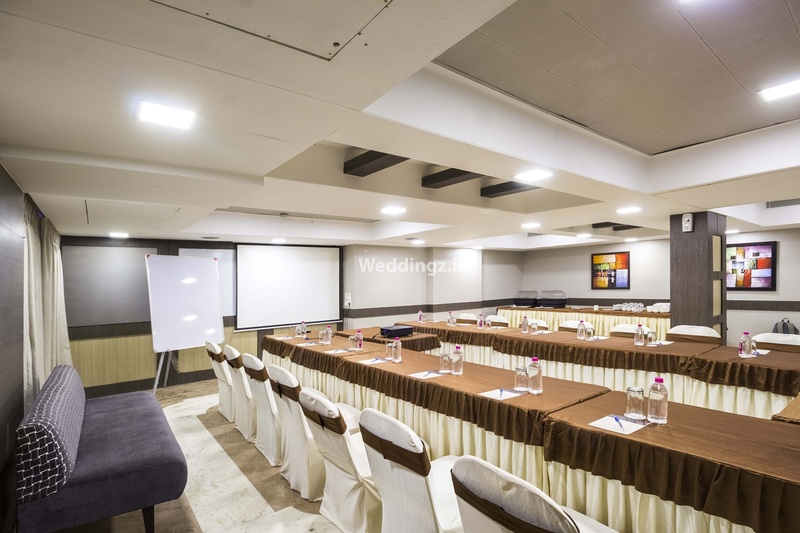 Hotel Nalanda, Ellis Bridge, Ahmedabad is a great venue to host your birthday parties, anniversaries and pre-wedding functions. It is located at a close distance from Navrangpura Police Station which is well-known among the locals. The venue serves flavoursome delicacies in both vegetarian and non-vegetarian food to their guests. The luxurious décor of the venue gives a special touch to your big day. You can also get your own decorator to set up the venue according to any theme or decor idea you may have on your mind. The venue has luxurious rooms for the guests which gives them a comfortable stay. It has multiple party areas which makes it easy to have different functions at the same venue. The banquet halls are ideal for both small and big events. 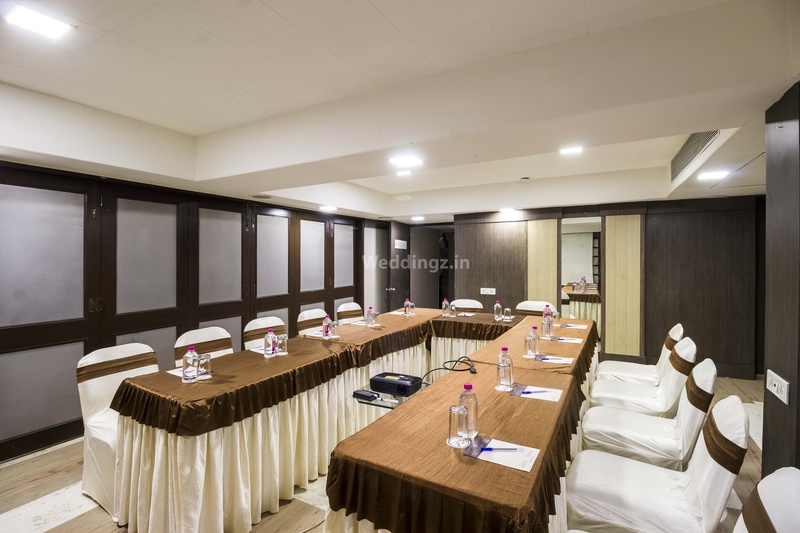 Book Hotel Nalanda, Ellis Bridge, Ahmedabad to make your events a grand success. 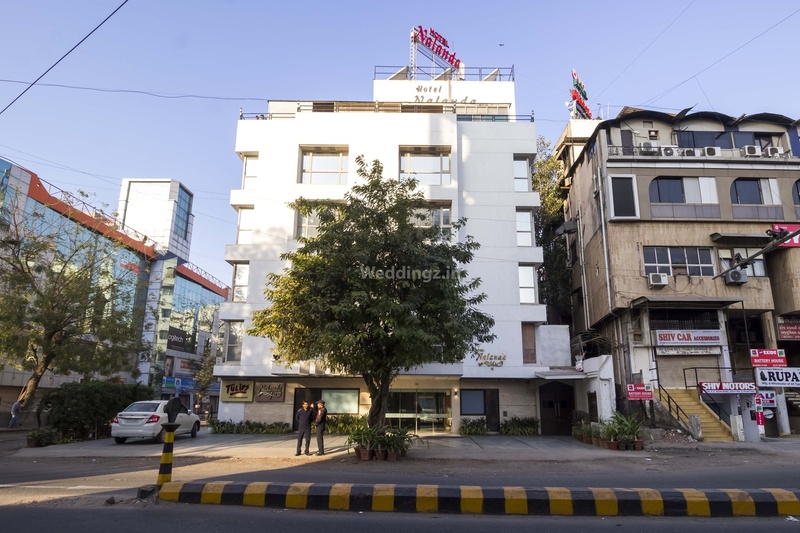 The Hotel Nalanda located in Ellis Bridge, Ahmedabad has Wedding Hotels and Banquet Halls. 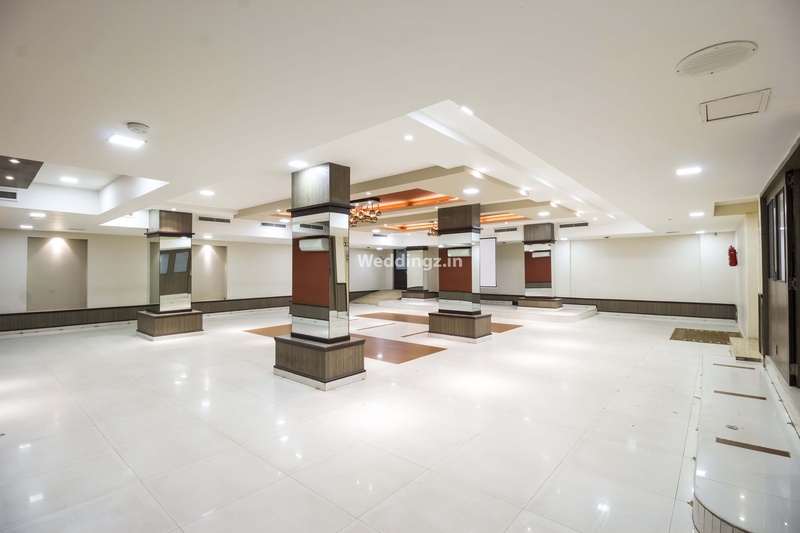 Palkhi can accommodate upto 125 guests in seating and 200 guests in floating. Chanakya can accommodate upto 50 guests in seating and 100 guests in floating. Takshshila can accommodate upto 20 guests in seating and 50 guests in floating. Vegetarian and Non Vegetarian food is served at this venue. Features of this wedding venues are : Food provided by the venue , Non-Veg allowed at the venue , Halls are air Conditioned , Ample parking , Baarat allowed , Fire crackers allowed , Hawan allowed , Decor provided by the venue , Packages starts at Rs 400 per plate for vegetarian menu and at Rs 500 for non veg menu.